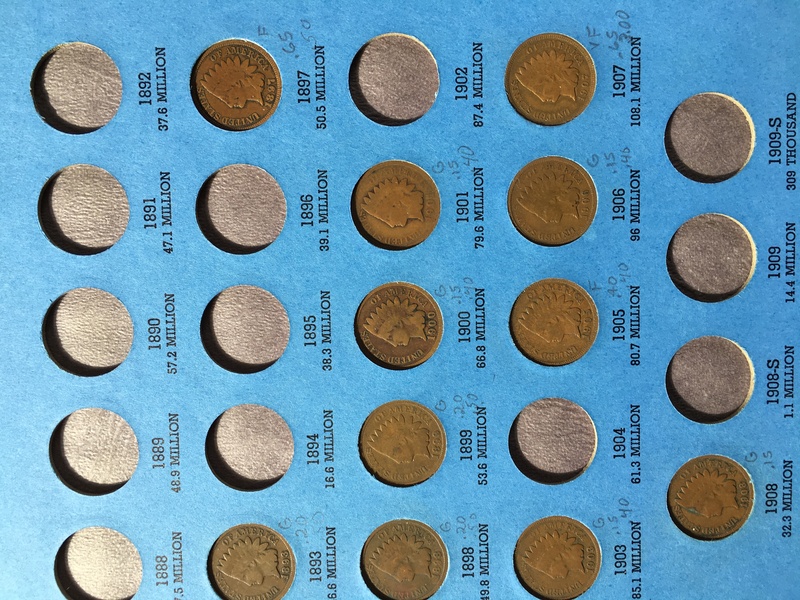 D. Indianhead cents 1856 to 1909 but not complete. Give these to kids. We by them for ten or twenty cents apiece, sell for fifty cents at shows.